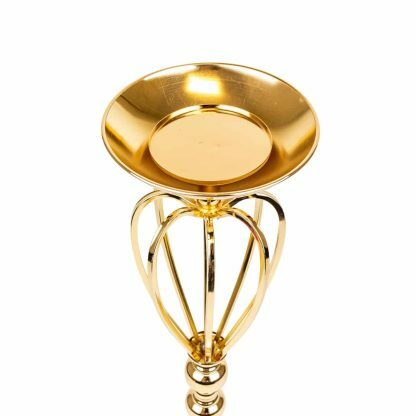 Stunning 57cm Ornate Gold Candle Holder. 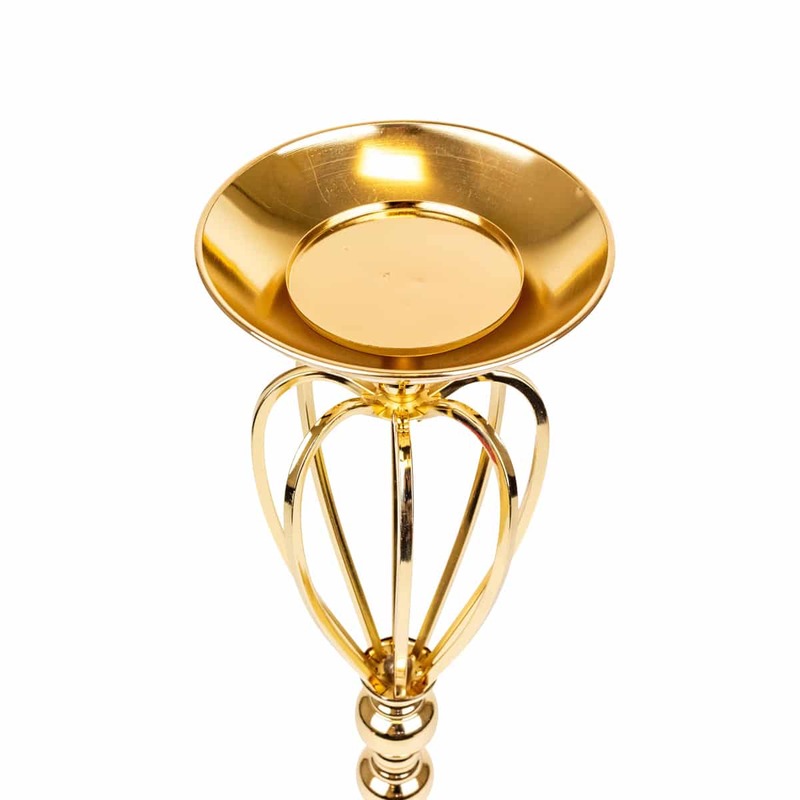 A beautiful ornate candle holder with an amazing gold finish and ornate design. 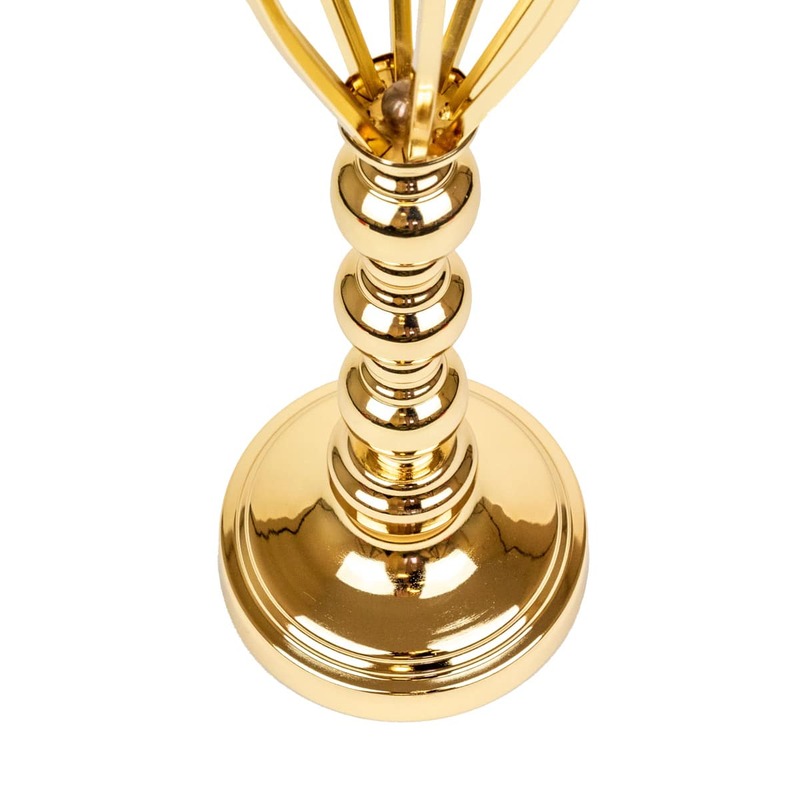 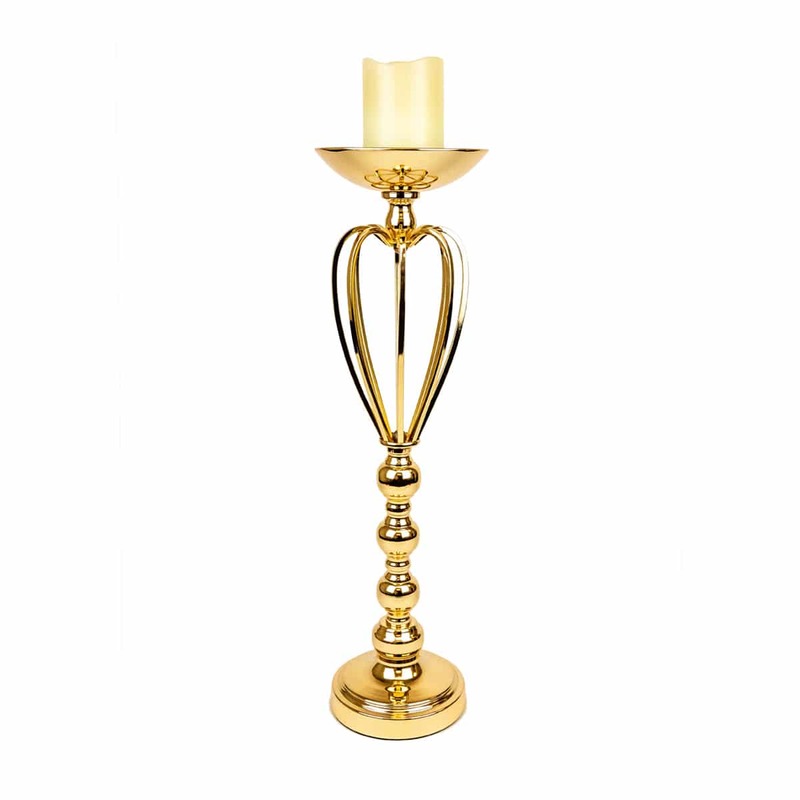 A stunning Polished Ornate Gold Candle Holder with an intricate design. 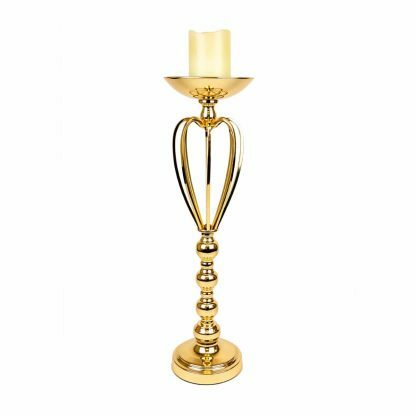 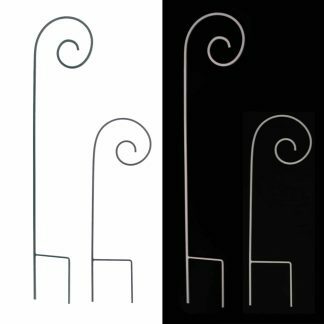 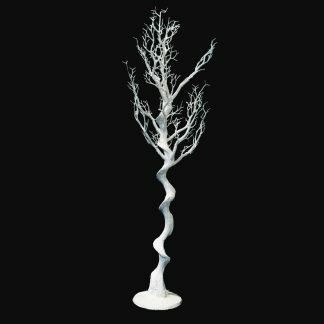 Featuring a weighted based for stability these candle holders are both functional and beautiful.